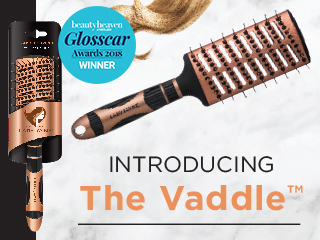 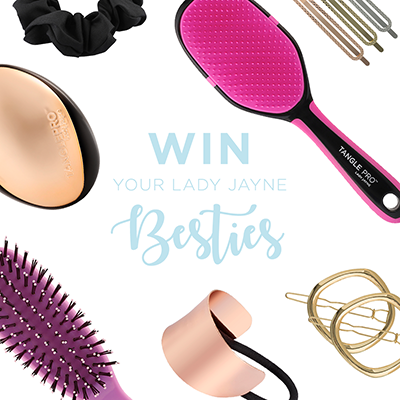 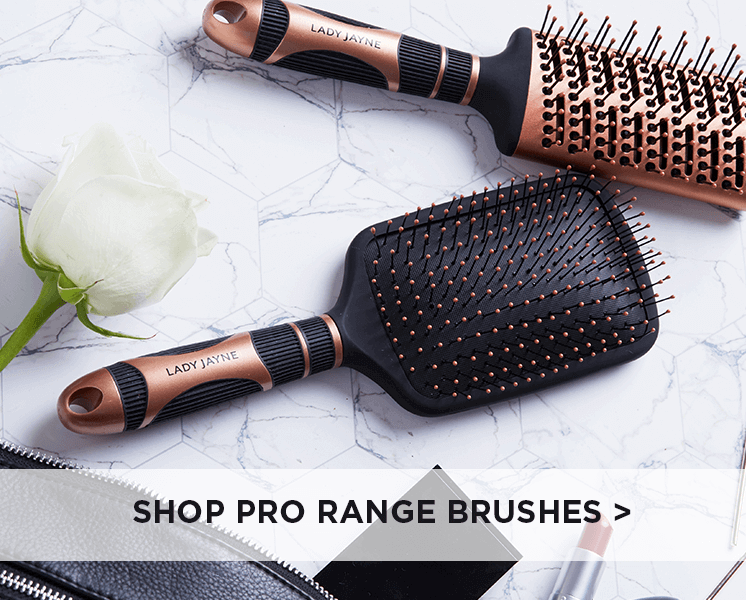 Shop our range of quality brushes and combs to transform every hair type. 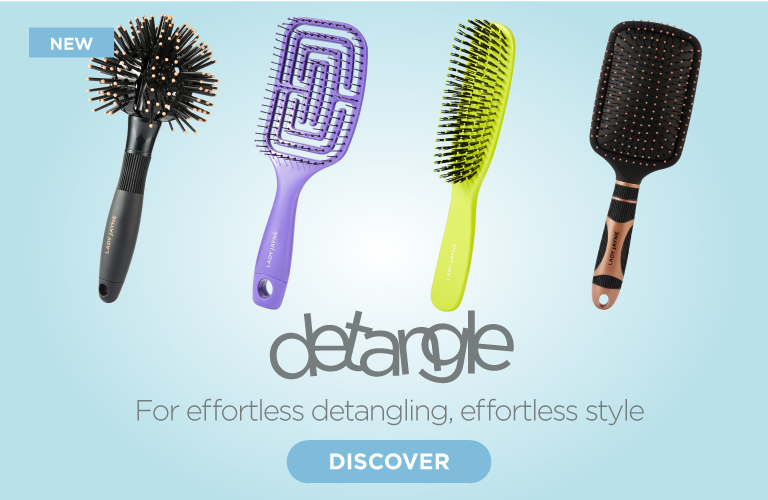 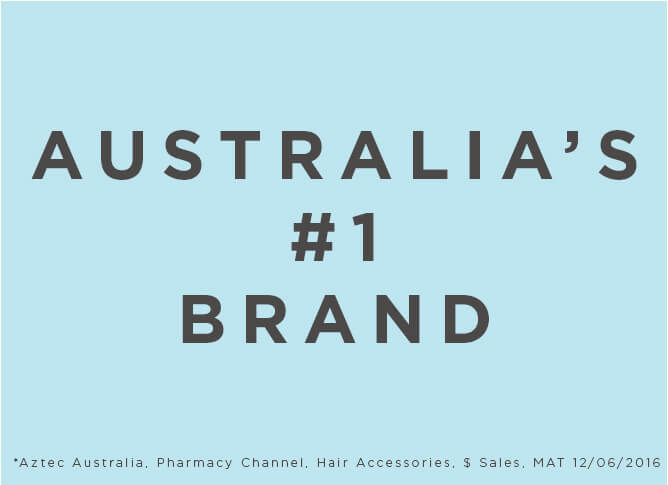 Browse our collection of award winning products and see why they're loved by our customers. 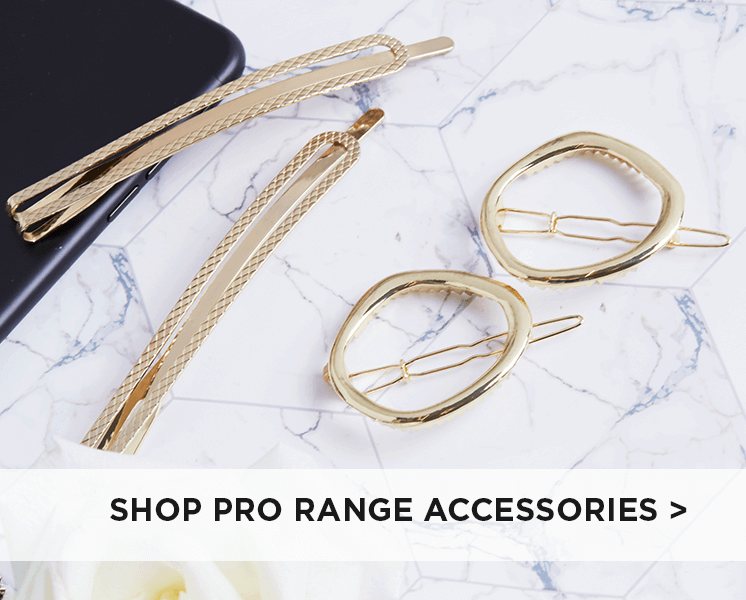 Explore our extensive range of accessories to create great hair styles.